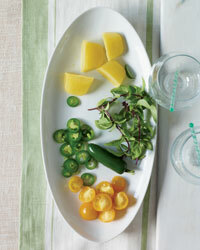 Try savory and sweet versions. 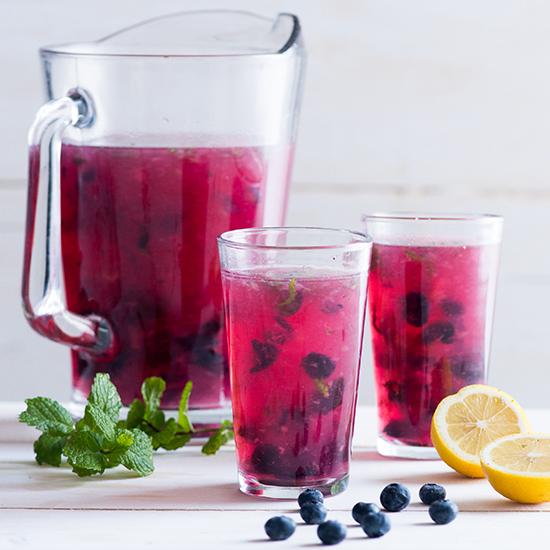 From savory tomato to sweet blueberry-mint, here are seven fantastic lemonades to make for brunch. 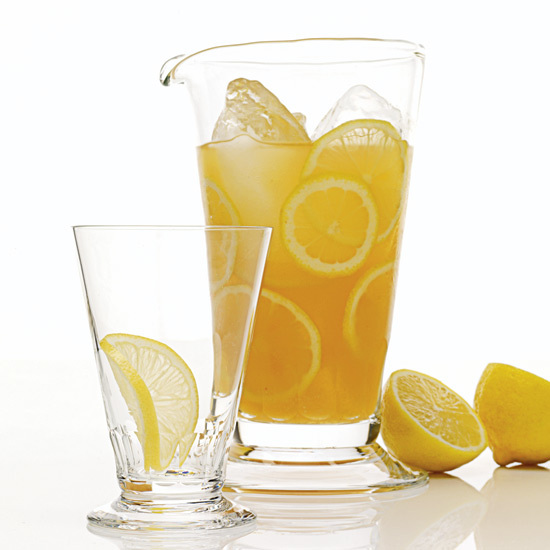 This clever version of lemonade is made with puréed yellow tomatoes. It's great on its own, or with a shot or two of rye whiskey. 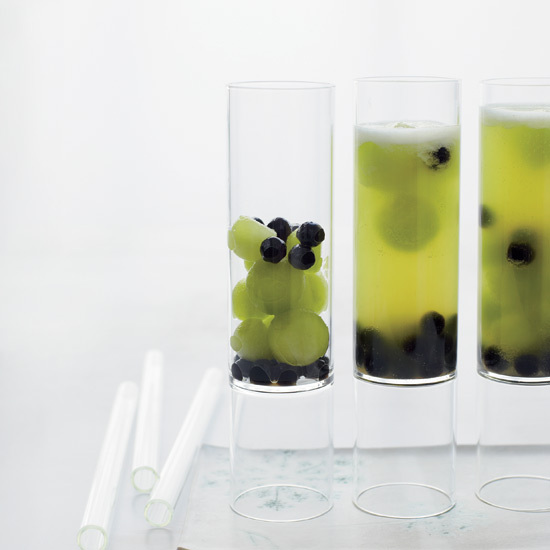 Fresh summer blueberries and mint make a refreshing summer lemonade. 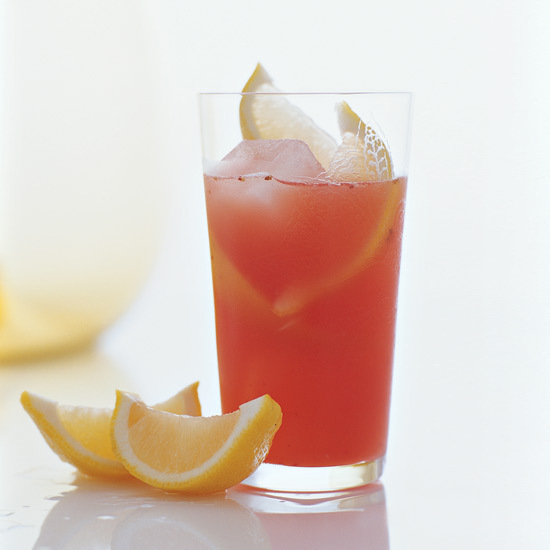 This sweet pink lemonade requires just five ingredients. Make this summery drink with fresh bing cherries. 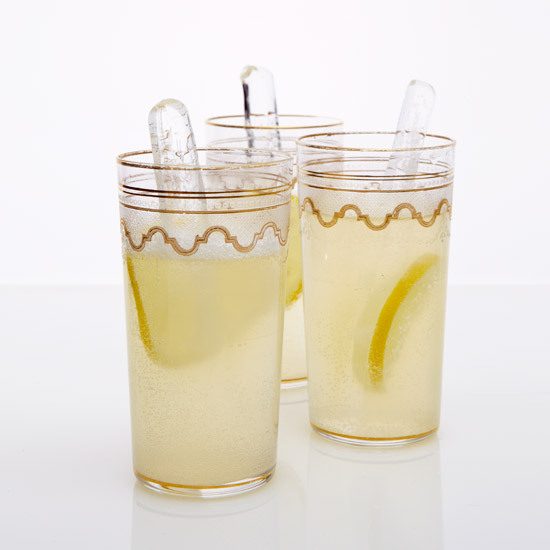 This sparkling lemonade combines two flavors commonly paired in Thai cooking: mint and citrus. 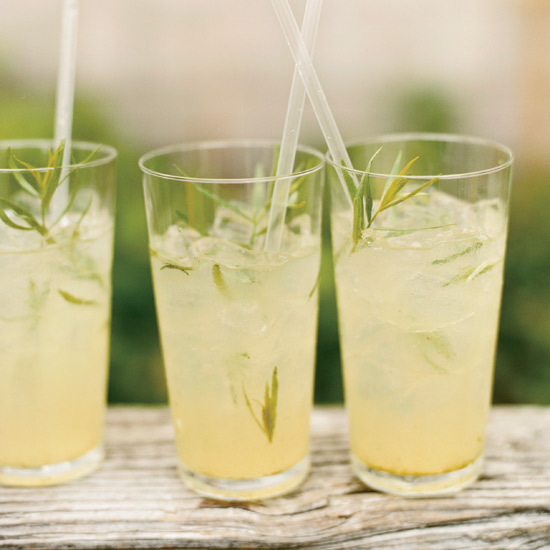 Tarragon adds bright flavor to this delicious drink, which can also be made with other summer herbs. Upgrade the classic Pimm's Cup with a splash of Tabasco and a generous dose of rum or vodka.